Wayne Turmel is a master of mobile meetings and his 100 page book imparts his wisdom to you to help you ensure mobile meeting success. I appreciate his concrete tips and actions and how by applying what he offers you will create a more engaging mobile experience. 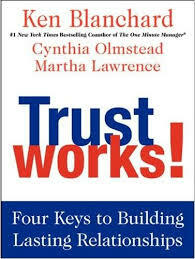 He offers a guide to increasing your comfort, confidence, and competence in creating painless and productive virtual meetings. I especially enjoyed reading the book as this type of book can often be a dry affair but Wayne spices it up with humor and a conversational tone that is inviting and engaging. 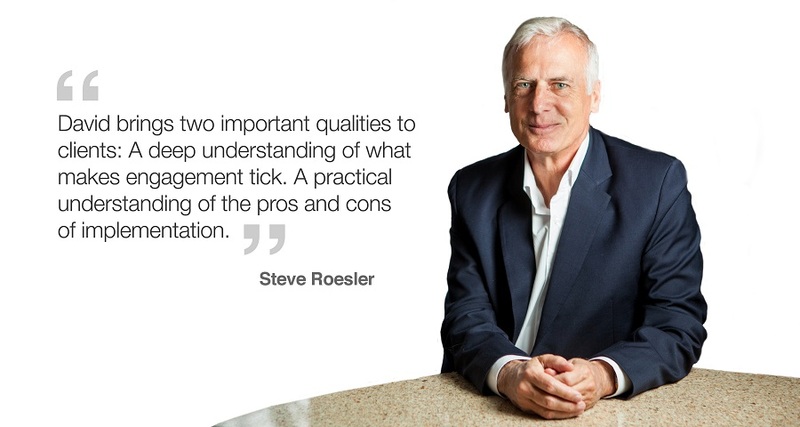 He offers specific tips and includes checklists and templates to put the ideas to use right away. 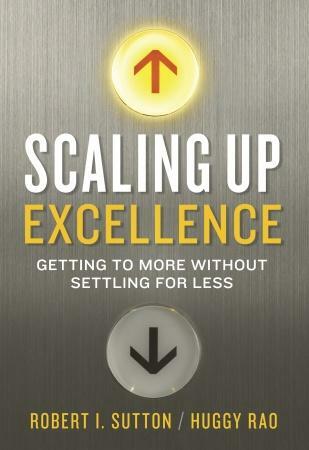 This book should be in the library of anyone holding virtual meetings and I believe the practices Wayne outline will offer a wonderful boost to mobile employee engagement. I am conducting some experiments with Fuze on a manager’s influence on mobile employee engagement and will be following a number of the fine recommendations that Wayne made to improve the design and delivery of these experimental manipulations in engagement. 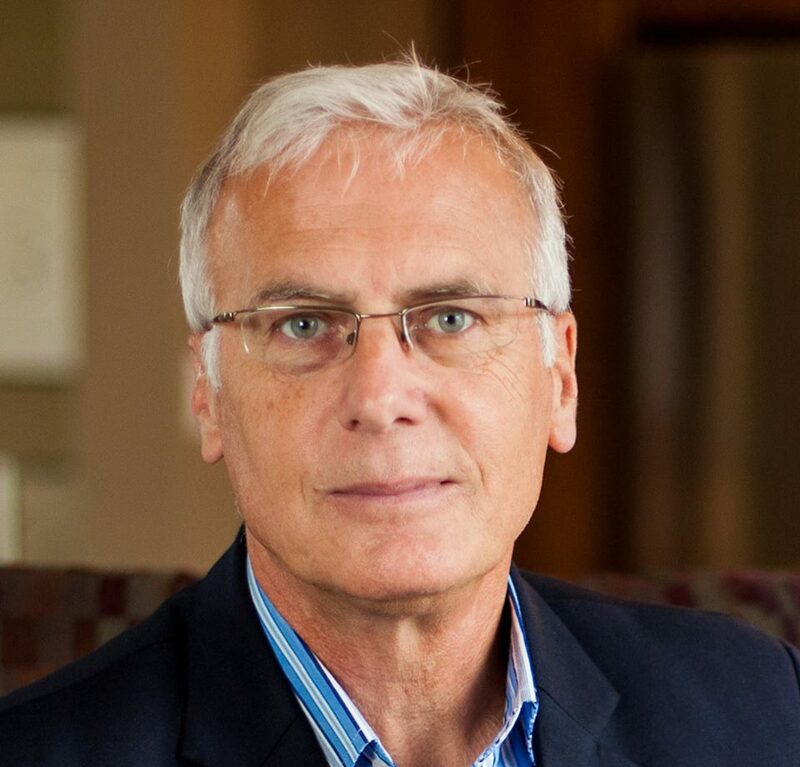 David Zinger is an employee engagement speaker and expert who is quite interested in mobile employee engagement and what we can do to improve engagement for people who spend all or part of their day being connected virtually. 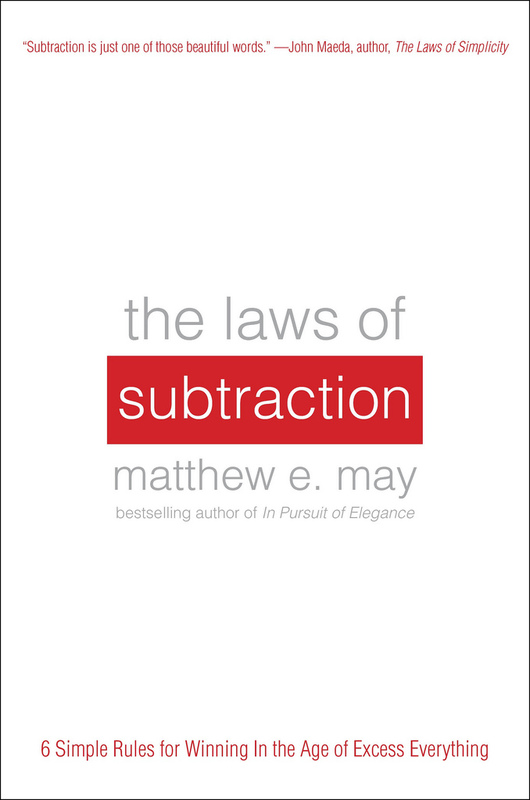 Matthew E. May wrote The Laws of Subtraction: Six Simple Rules of Winning in the Age of Excess Everything. Given that we have gone from doing more with less to trying to do everything with nothing I find May’s ideas quite compelling. The book is laced with great and detailed examples and woven together with 50 one page contributions from others on applications, implications, and extensions of May’s ideas. David Zinger is a global employee engagement expert who in 2013 has worked on engagement in Delhi, Mumbai, Pune, Berlin, Prague and New York. He has been working on what needs to be subtracted from employee engagement to make it work for all. To access Mr. Zinger’s services email him: david@davidzinger.com.